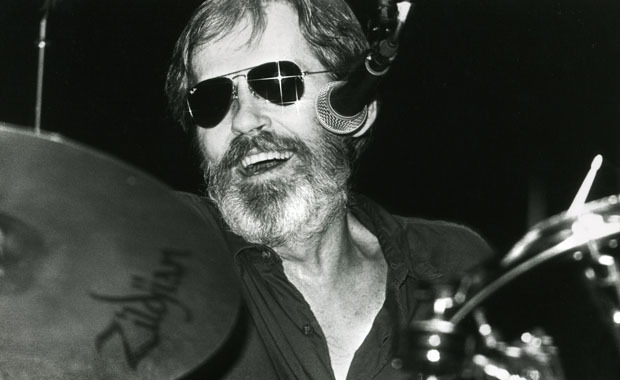 In circulation from this show are three acoustic songs and three electric songs, part of the widely bootlegged Gelston acetates. 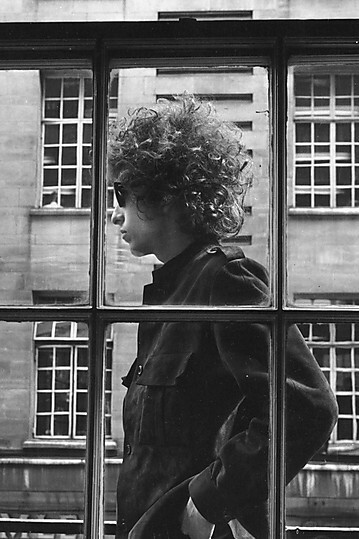 Before “Leopard-Skin Pill-Box Hat” someone shouts something at Dylan, and he threatens, “Come up here and say that”” The offer is not taken up. 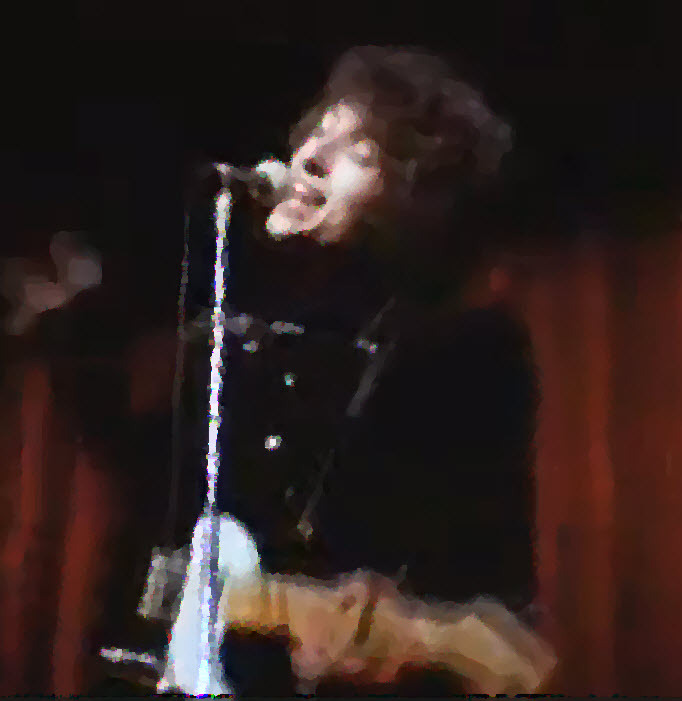 Before a nine-minute “Like a Rolling Stone,” which Dylan dedicates to the Taj Mahal, he introduces the Hawks for the first and only time on the tour. 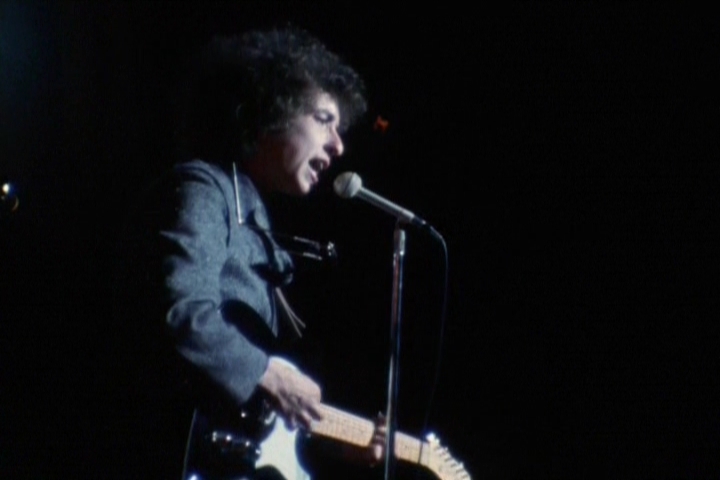 It’s now also released officially in The 1966 Live Recordings Box-set (disc 30).